Richard Flushing has recently returned from an excursion through the peaks of the Sierra Madre’s. Before concluding his adventure he mingled with the indigenous people of Tequila, Mexico as they showed him the magical powers of the blue agave plant. When Richard goes on these adventures he doesn’t stay a local hotel, he emerses himself into the culture of his surroundings. 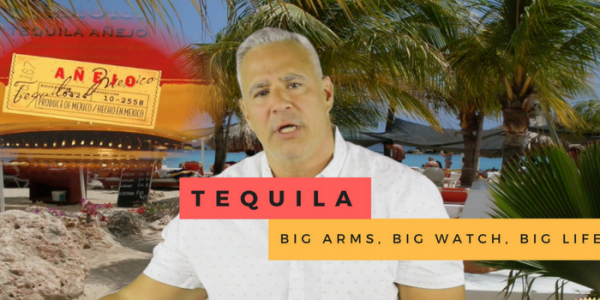 On Episode 1 of Big Arms, Big Watch, Big Life, Richard looks at the different grades of Tequila. Enjoy.